Many individuals are renting homes in Oklahoma City these days due to several reasons. If you fall into the “rental” category then this might be some interesting information for you and might help knowing ahead of time about the upcoming decisions you will need to make when making decisions about renting. Below you will find some tips to think about when renting and before you begin the renting process. How close do you want to live to work, family or friends? If you drive to work, are you wanting to be close or are you OK with being far away and leaving early? Are you wanting to live close to family and friends? 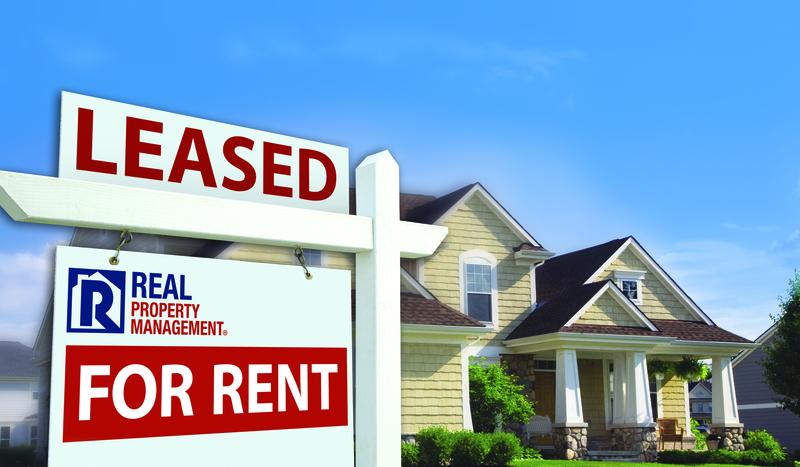 All things to think about of course when renting a home. This is a different situation for all. Perhaps you are getting a divorce and have years of household items you still want to keep. Maybe a property with a garage and storage would be better for you. If you are a single person that is fresh out of college and starting up, maybe a simple small space would be best for you. You can build as you grow. This is simple. Look at your budget. You will need to figure out what will be the most that you can spend. Use the “30 percent rule”. You will take 30 percent of your gross income (your whole income, before taxes) and see how much you can spend on rent. Keeping in mind of the other expenses that you will have such as utilities, insurance and other costs. If after the 30% rule has been applied and you still have money left over to cover everything else that you have to pay for, you are good to go. 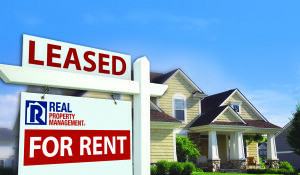 Renting a home in Oklahoma City should be a easy task, Real Property Management Enterprises knows the areas and knows properly how to manage your OKC rental. Call us at (405) 463-0040 and let us help you!